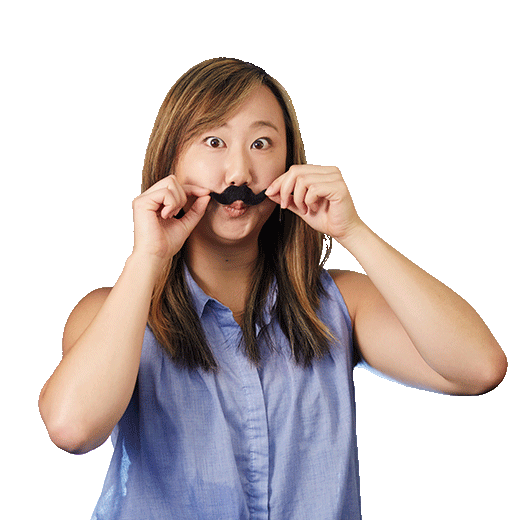 In addition to managing startup and enterprise B2B accounts, Alison is a Content Marketing Manager at Metric Theory. When not brainstorming ad copy or editing blog posts, she writes about SEM strategy for various types of clients. Outside of the office, you can find her traversing around the San Francisco Bay Area searching for good coffee and new restaurants to try.